Consider the last time your child had one of those real, true-blue toddler tantrums. If you’re like most parents, then everyone probably felt pretty tired afterward. Tantrums can be not just loud and frustrating, but also time consuming and exhausting. They’re common enough and even with the happiest of children are likely to occur more than once in your child’s young lifetime. Temper tantrums are just one of the many developmental stages of children and is likely the one you may be looking forward to handling the least. However, despite being a common developmental step in kids, the aggressive behavior in children can be more than you bargained for. 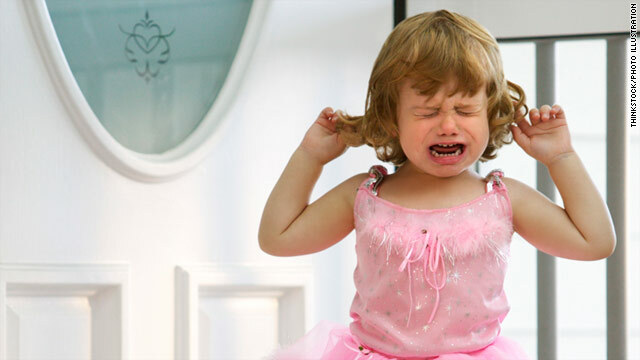 If this sounds like you, then you may benefit from these five ways to taming your toddler’s temper tantrums. If you’ve been driving around lately you might have seen one or two signs boasting of a “Montessori preschool”. What makes it different than other places? There’s no doubt that it sounds fancy and like there’s a wait list a mile long. Okay, okay, so there very well might be a wait list, but the point is that there’s a stigma attached to the name Montessori, leaving parents often confused and intimidated. I’m here to tell you, however, that there is nothing to be overwhelmed by. We all know by now that children learn differently and at different rates, which is why preschools offer many different types of learning methods to their students. What the Montessori method does is offer one more alternative learning opportunity for preschoolers and their parents. In particular, for those interested in child independence. 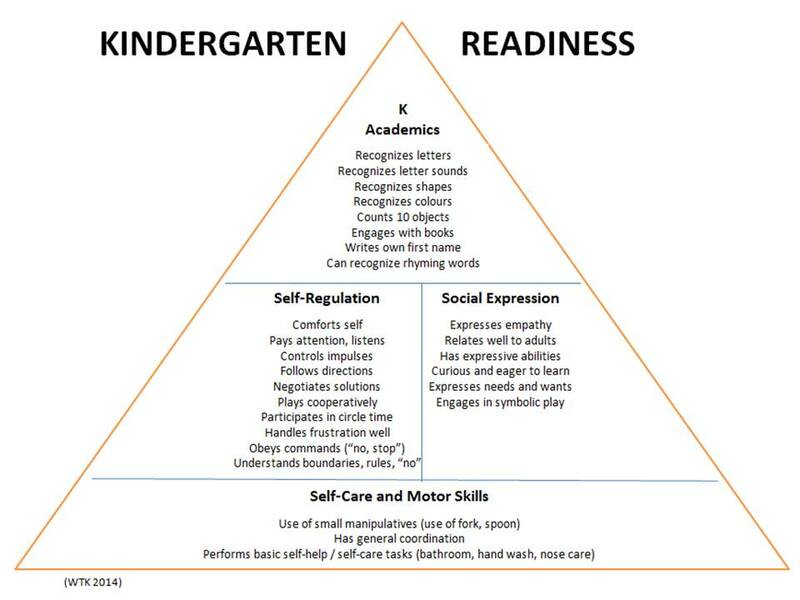 We’ve talked a fair amount about kindergarten readiness. It is an important topic for those with preschoolers who are getting closer and closer to a kindergarten start date. But what about the signs that say your child is not ready for kindergarten? How do we, as parents, look at our preschoolers and recognize whether or not there are some areas that need work? Though San Diego preschools will have a different set of guidelines for kindergarten than somewhere in say, Kentucky, there is a standard for which every child is expected to meet. Here we bring you the 9 signs that your child is not ready for kindergarten and how you can help. 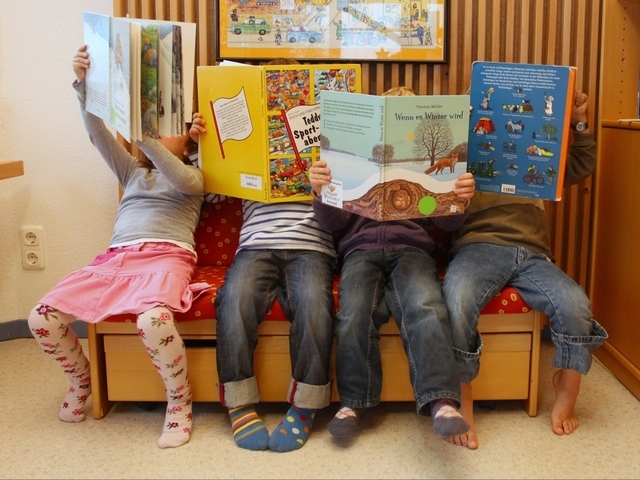 The United States is home to some 23.7 million preschool aged children. With San Diego being one of the most populated cities, it stands to reason that a large majority of those preschoolers live in America’s finest city. Unfortunately, San Diego is also home to a large portion of low income and homeless families. Many times these families have preschoolers of their own, and cannot afford to send them to school. Preschool is considered one of the foundations of a solid education, leaving these preschoolers open to a lifetime of struggles in academia if left alone. Luckily, San Diego Unified provides free-preschool options for low-income families. Take a look to see whether or not your child qualifies for support and where programs are available to them across the various San Diego preschools. When you’re the new parent of a preschooler, it can feel like every decision is the biggest decision of your child’s life. What time should they go to bed? How young is too young to consider kindergarten? The answer to that last question is that it is never too early to begin thinking about your child’s future. However, your child’s future in kindergarten is due largely to their success in preschool. For this reason, many of the decisions you face in your preschooler’s life will have a direct impact on their future. The choice between an academically-based preschool or a play-based one. Though both encourage your child’s future in kindergarten and beyond, both differ in many ways. The key is in asking what you personally hope for you child to get out of their preschool program. Take a look at the difference between the two programs, both of which are offered at various San Diego preschools throughout the county. By now, you’re looking into the cold eyes of those two dreaded words: Christmas vacation. Because most San Diego preschools close up shop along with the public school system, it’s about that week when children everywhere will begin to run amuck. Not only is your preschooler going to be home around the clock again for the next two weeks, but also they’re going to be hopped up on energy from the coming holiday. Cue the moments of panic for those of us still looking to get some work, shopping, or relaxation done. Luckily, if you’re one of the parents looking for inexpensive or even free things to do with your preschooler during the holiday, then you’ve come to the right place. Check out these five places to take not only your preschooler, but your family, to get in on the Christmas spirit. The holidays are here—something that no department, commercial, or grocery store is likely to let you forget. With the holidays comes time spent with family, over-indulging, and yes—you guessed it—gifts. Unfortunately, while this season is filled with cheer and happiness, it’s also filled with young children who don’t really understanding the meaning behind the holiday. No matter what you believe, or how you celebrate, there’s always room to help your child learn to be gracious throughout the season. Even if your child has the basics down, and they happen to say “please” and “thank you” whenever necessary, there’s still a lot to be learned. With their growing minds and developing personalities it’s easy for gratitude to be lost in the shuffle. 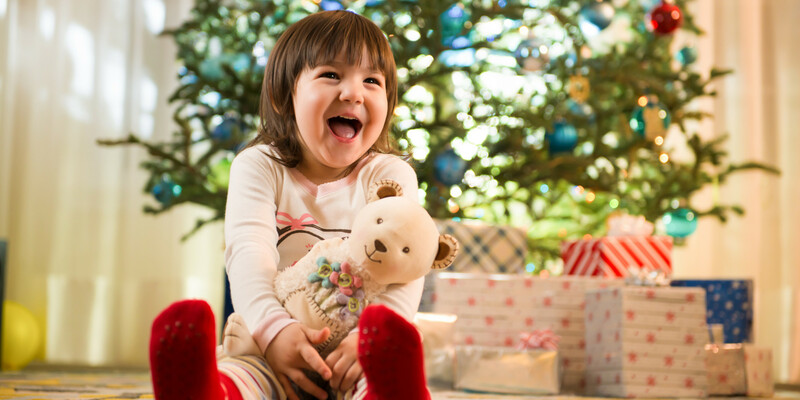 Check out these five tips for making it through the holiday season with grace, and how to help your preschooler be appreciative. In San Diego we finally have cooler temps. The mornings are no longer tinged by eighty-degree nights. Our days are no longer met with sweltering heat waves. Instead, we have finally joined the ranks of the rest of the country and hit our stride in the fall season. Unfortunately, with these much desired cooler temperatures come the first waves of illness in the classrooms. Particularly for those with kids in the lower grades, such as preschool, you’re likely to see a heavy influx of cold and flu-type symptoms in your home. Being in daycare, preschool, and even after-school care leaves kids vulnerable to various germs and viruses that leave them ill. While catching a cold is common for young kids, especially as their immune systems grow and strengthen, it is not impossible to help reduce the chances of them getting ill.
Take a look at these five secrets that will help reduce the chances of your preschooler getting sick. 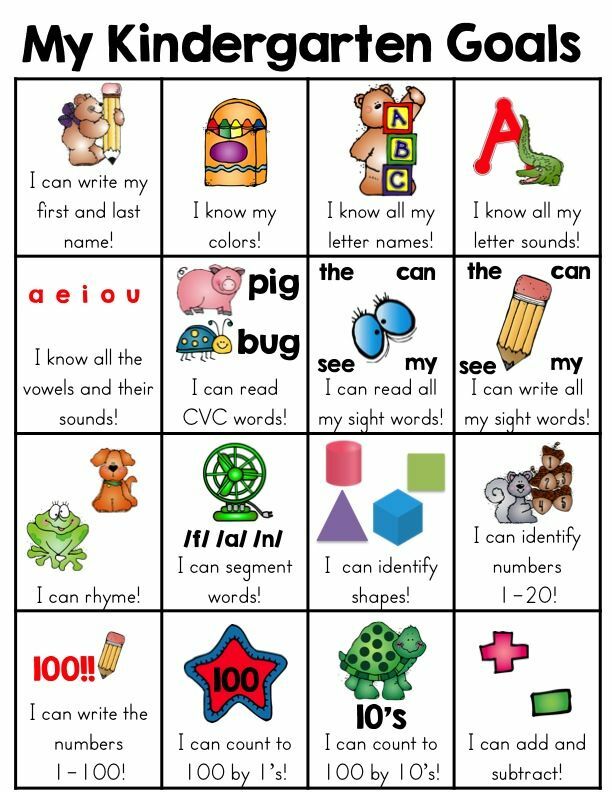 Have you been in your preschooler’s classroom and seen the letters ELORS posted? Or maybe you’ve been reading up on the quality of the preschools in your area and keep seeing the letters pop up? Whatever it is, when you have a preschooler, it’s likely that you’ve at some point come across the letters ELORS. But what, exactly, do they stand for? ELORS, or Early Learning Observation Rating Scale, was designed to collect and share information from both parents and teachers that might call attention to potential learning disabilities in preschoolers. The system was designed to help parents and teachers decide whether specific preschoolers would benefit from additional educational support. For the program to be most effective, it is advised that the teacher and parent work together to determine whether or not there is anything of concern that needs to be brought to attention. In most cases, observation occurs when the preschooler is four-years-old, or during the year leading up to their first year of kindergarten. If this is you and your child is coming up on their penultimate year at their San Diego preschool, then be prepared to cover these seven different developmental domains that make up the ELORS. Take a look at the seven domains and familiarize yourself with the observable skills and behaviors that are specific to each domain.